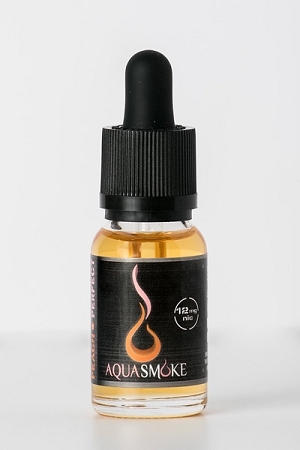 Home > Indiana Compliant E-Liquid > Aqua Smoke E-Liquids > Fruit Flavors > AquaSmoke Peach Perfect 15ml "IC"
Juicy, Georgia style peach with a hint of citrus. So sweet, so flavorful… Don’t mind the weather outside. It’s always a sunny, southern day whenever you’re vaping this mix!